New Delhi, December 01, 2017: Suzuki Motorcycle India Private Limited (SMIPL), a subsidiary of two-wheeler manufacturer, Suzuki Motor Corporation, Japan; has concluded an action-packed November with a year-on-year growth of 37.1%. Clocking an overall sale of 49,535 units during the month, the company has shown an increase in both domestic, and the export front. The domestic sales contributed 42722 units, up from 30830 units in November 2016; while exports stood at 6813 units; as against 5268 units recorded for the same-month last year. 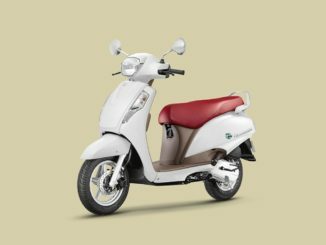 Cumulatively, Suzuki two- wheelers has already surpassed its entire FY 2016-17 performance of 3,50,000 units by clocking 3,80,950 units just during the April-November 2017. 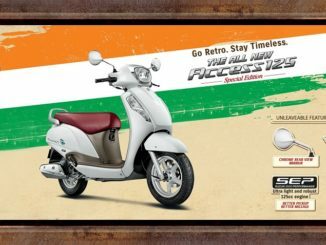 The same is a 38.26% increase over the 2,75,513 units Suzuki two-wheelers had clocked during this period, the year before. The much anticipated new Suzuki INTRUDER 150 – India’s modern cruiser, was launched in the first week of November, marking company’s foray into the cruiser-segment. The new INTRUDER is priced at INR 98,340 (ex-showroom, New Delhi). Suzuki also announced its association with FC Pune City – the Rajesh Wadhawan Group and Arjun Kapoor co-owned Indian Super League club as the principal sponsor for the ongoing fourth season. As a part of the partnership, the Pune FC jerseys will have the Suzuki Gixxer logo up on the front of the playing and practice kit jerseys as the lead sponsor. 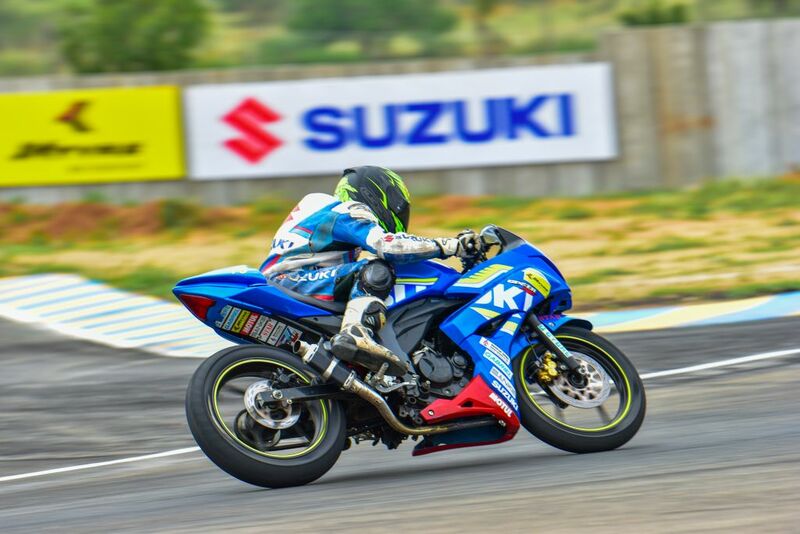 Suzuki Motorcycle India Private Limited is a subsidiary of Suzuki Motor Corporation, Japan wherein they have the same manufacturing philosophy of PRODUCTS OF SUPERIOR VALUE right from the inception. SMIPL manufactures two-wheelers best suited for the valuable Indian customers. The Company started its India operation in February, 2006. 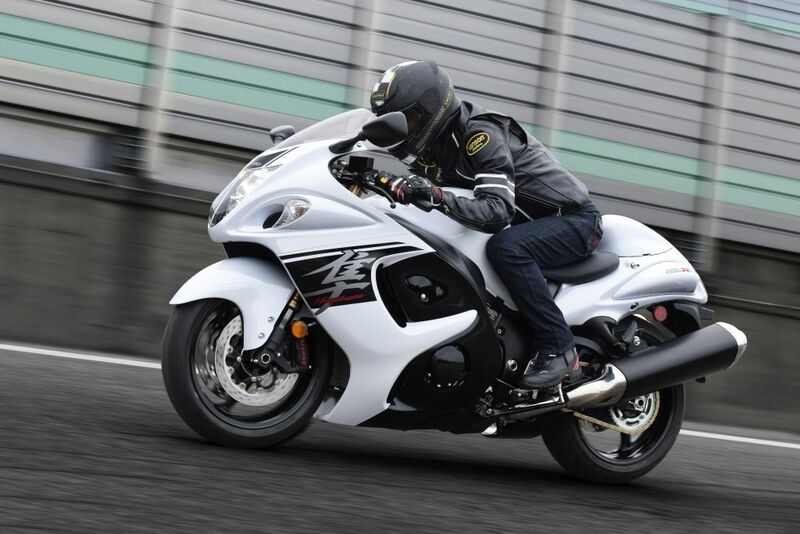 Suzuki Hayabusa 2017 now launched in India!